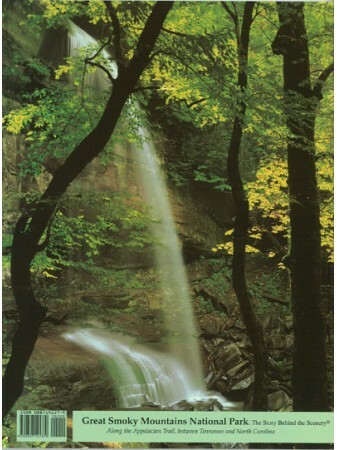 The "Smokies" harbors not only a great variety of plant life or 1,400 species of trees and flowering plants, but also a wide diversity of wildlife. 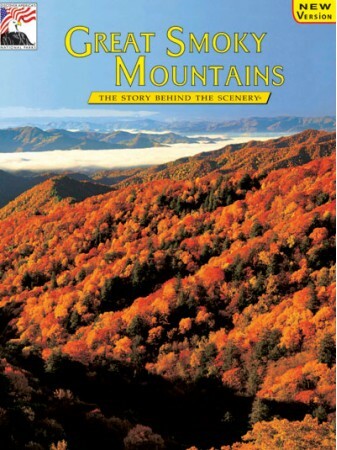 Here, too, is the history of the Cherokee and the European settlers who by turns battled and befriended each other while leaving their marks upon this mountain land. 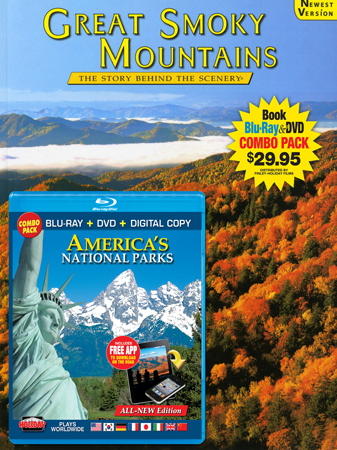 Great Smoky Mountains National Park is featured in the Ken Burns film "National Parks: America's Best Idea" as one of the 10 National Parks you don't want to miss.